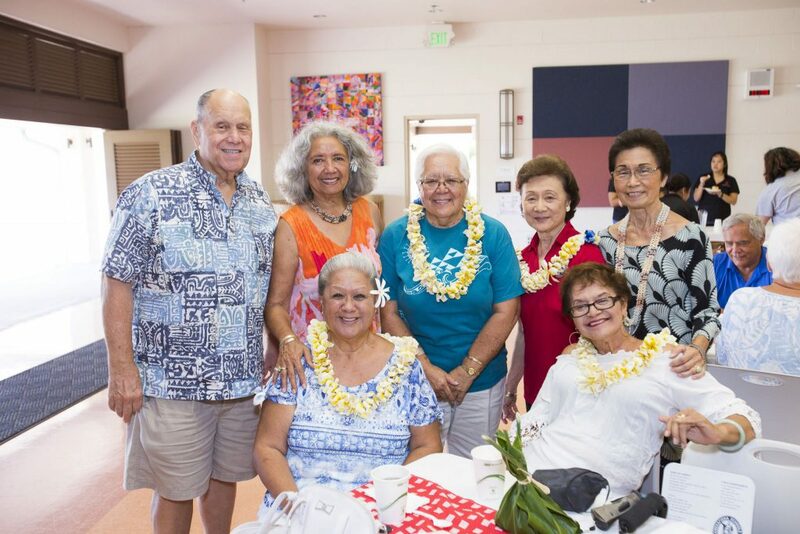 On behalf of the Pauahi Foundation, our Board of Directors, and the many scholarship recipients who have benefited from your generous support, mahalo nui loa. I also send you the gratitude and aloha of the Kamehameha Schools’ Board of Trustees and CEO Jack Wong for your commitment to improve the capability and wellbeing of our Hawaiian community. We are proud of the movement we have made together and realize we must continue to enhance and expand our offerings to provide more opportunities to native Hawaiian haumāna. 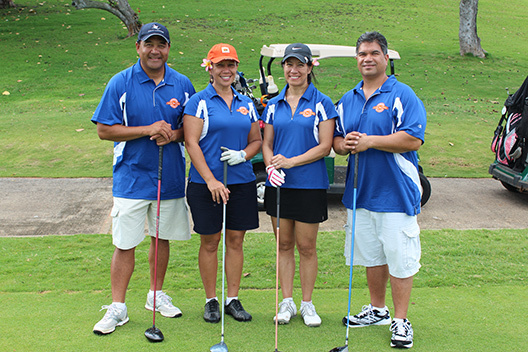 In summary, our staff will continue in their current roles to lead and manage the operations of the Pauahi Foundation. There will be no change to your connection with us and the good work you support. We will continue to keep you informed of our progress throughout this transition as information becomes available. If you have any questions, please feel free to contact our office by sending an email to info@pauahi.org or calling (808) 534-3966.